London was calling so we opened an office there. It’s kind of a big deal. Keep calm and merch on. Bensussen Deutsch & Associates, Ltd., located just outside of London, is the strategic launch point for U.S.-based and European companies seeking branded merchandise support. 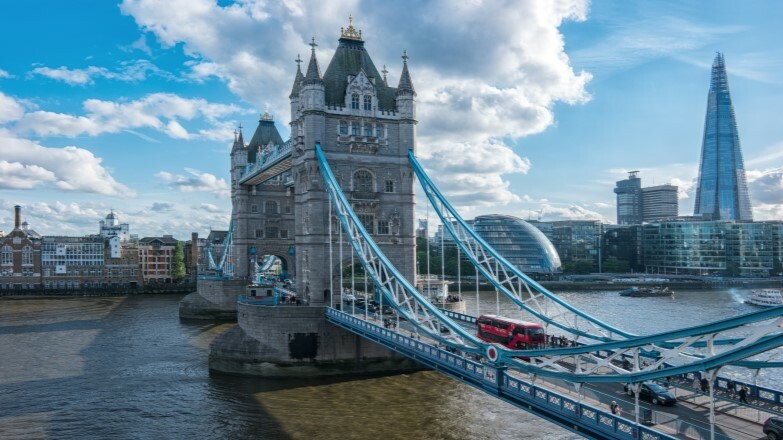 With the UK office acting as our hub, we service both existing and new clients’ worldwide go-to-market campaigns and growth initiatives through in-territory management and market-specific expertise. 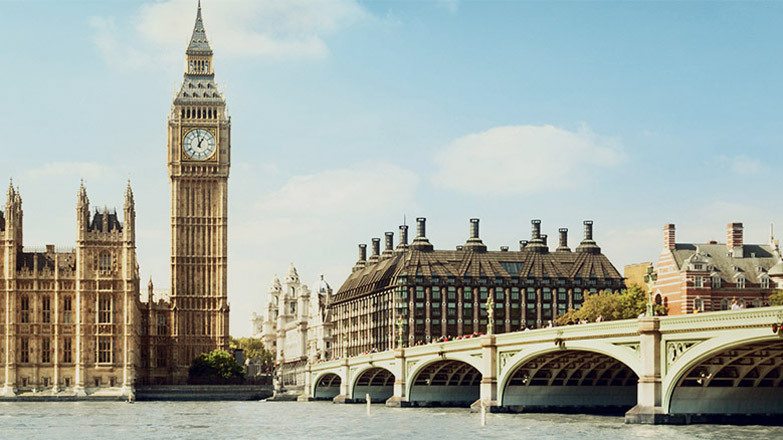 Our United Kingdom staff brings more than 75 years of cumulative industry experience to help clients carry out innovative in-store features and displays, gifting programs and custom bespoke opportunities. We’ve established a “glocal” structure, in that we leverage our global marketing and procurement expertise through the lens of the local markets we’re targeting. We’re growing so you can, too. As Fortune 1000 companies in the U.S. and abroad are fueled by market expansion, we offer on-site agency support to assist with local activations, including the added convenience of our UK-based distribution center. 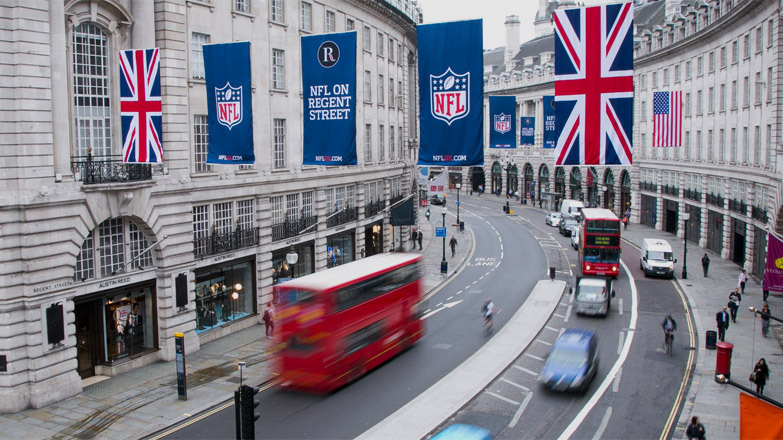 For example, we partner with the NFL for its annual International Series, delivering custom merchandise to drive ticket sales and enhance the fan experience.